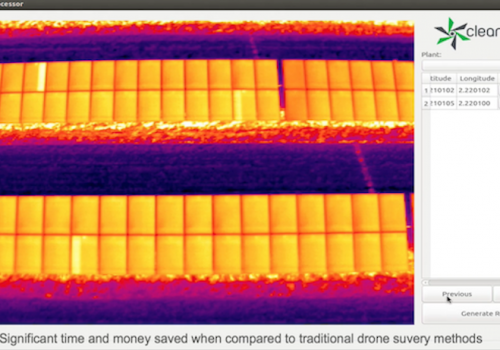 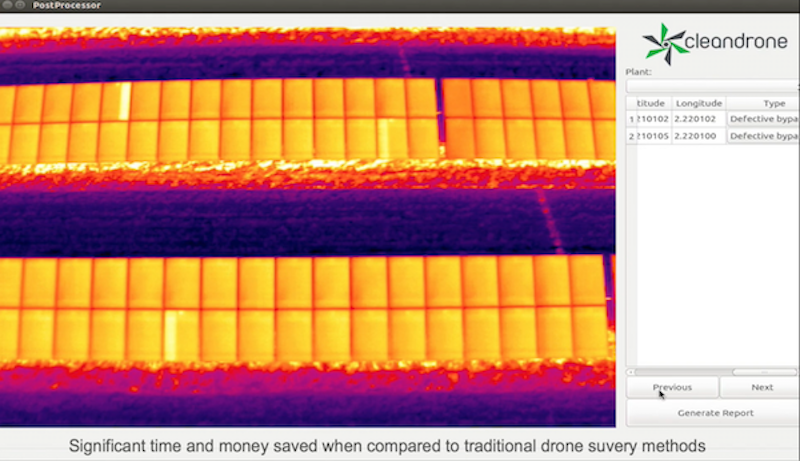 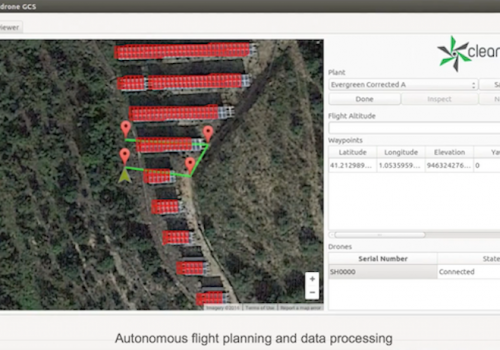 The Sherlock system has been developed to undertake thermal imaging surveys of solar farms. 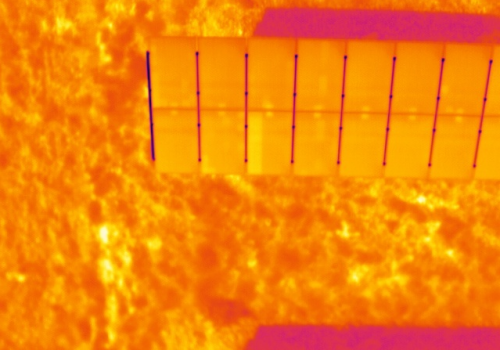 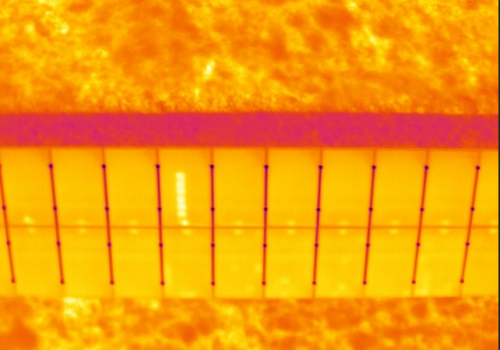 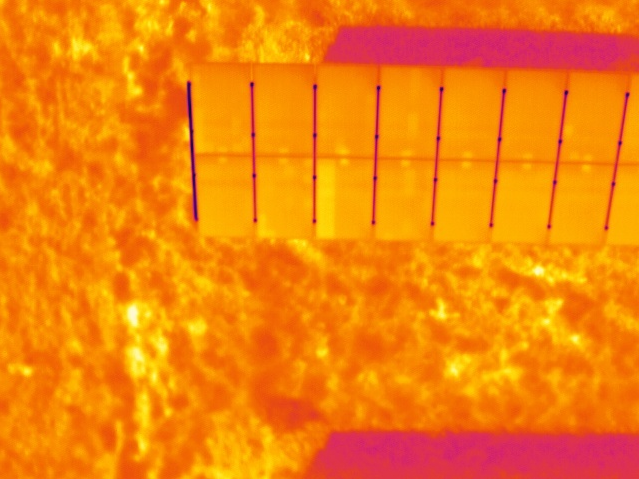 Thermal imaging is the primary tool for detecting faults with solar equipment. 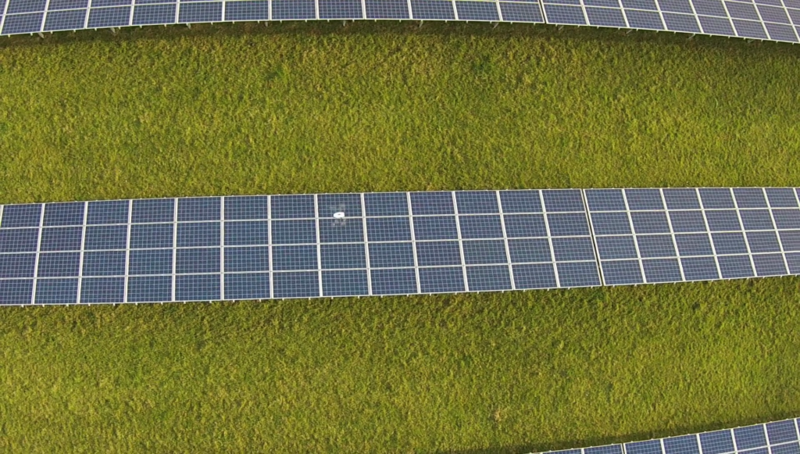 Surveys are usually undertaken by operators on foot and a survey of a large solar farm may take many days. 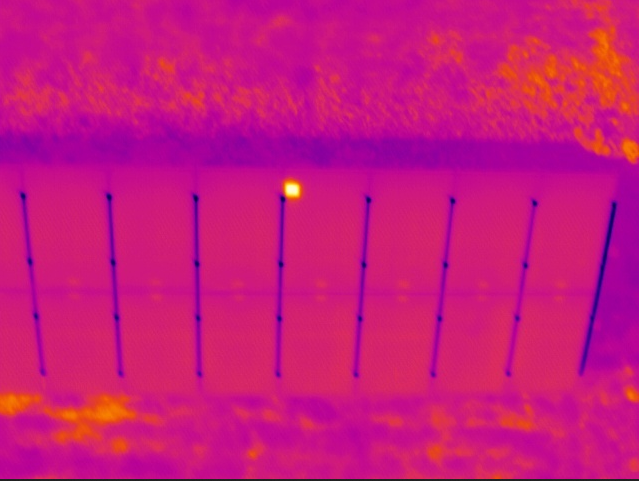 Sherlock is a fully automated system that can collect and analyse data and produce a full fault inspection report for a large solar farm in a matter of hours. 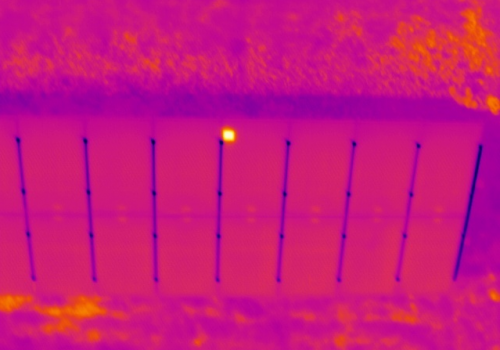 Sherlock captures thermal images of solar equipment, analyses the data and detects faults in real time. 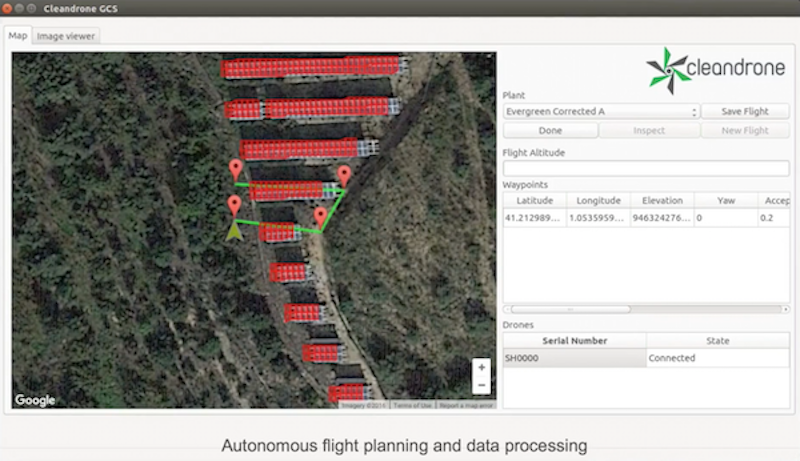 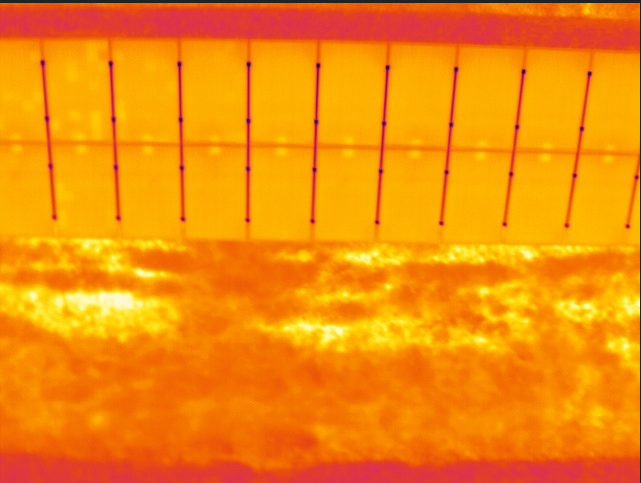 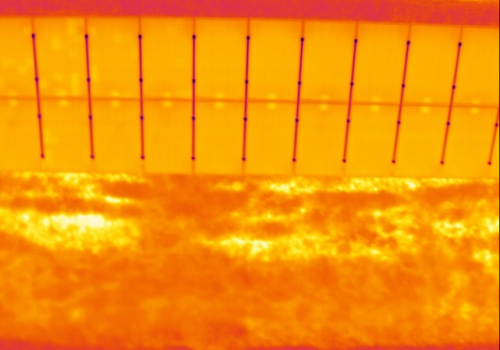 The onboard computer controls data capture to ensure thermal images are only captured when solar irradiance levels are optimal, eliminating human error and ensuring consistent fault finding and reporting.